The upholsterer is a craft tradesman. This profession has a fairly long history and it has been very successful to this day. This is due to the fact that the work done by him now enjoys a growing demand. So let’s take a closer look at what the upholstery profession really is. How to become an upholsterer? The basic condition to perform the upholstery profession is to finish vocational school in this particular direction. During education, the student learns theoretical knowledge about the upholstery profession and gains practical skills during professional training, carried out under the supervision of qualified upholsterers. In short, the upholsterer’s duties include upholstery (and upholstery repair) of furniture, cars and other products. However, the practical range of upholsterer’s competences is much broader. 1. Upholstering furniture – this is the basic task of the upholsterer. I think everyone has sofas, couch or armchairs upholstered in their home. This over time is consuming and decaying. The upholsterer’s task is to repair such an upholstery or completely replace it. This applies to both hard and soft furniture. What’s more, these craftsmen are also involved in the renovation of furniture, especially antique furniture. In the case of these furniture, the upholsterer retains the old methods of making upholstery. It is worth remembering that the duties of this industry also include the renewal of furniture elements made of wood – both historic and newer. 2. Car interior upholstery – the upholsterer deals in the renewal of cars, trucks and buses. His competence also includes the replacement of upholstery in cars. The upholsterer’s activities include car areas such as seats, seat covers, headliners, roof covers (including sunroofs) and door panels. In the case of buses, the upholsterer also deals with exchanging curtains and floor coverings. 3. 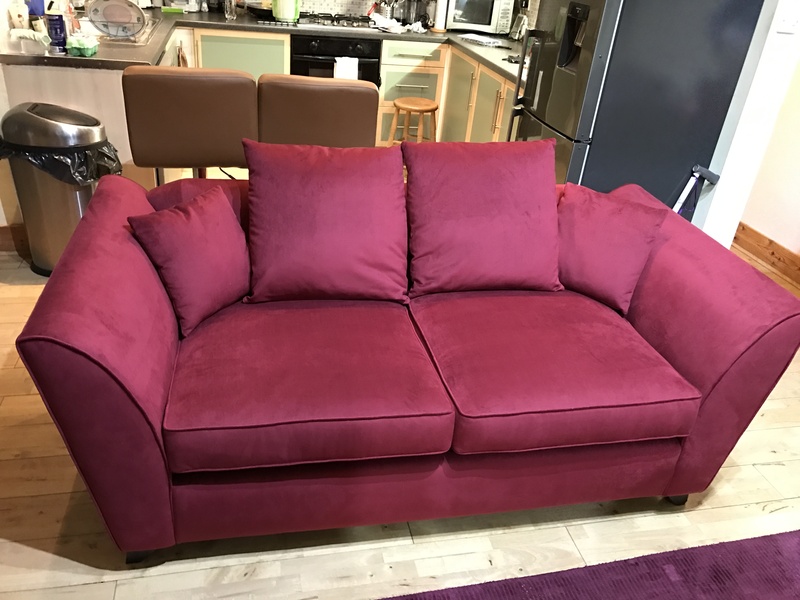 Making upholstered furniture – items such as poufs, sofas, chairs, sofas, couches, car seats, but also decorative objects such as curtains, curtains, carpets and floor coverings can be created in the hands of a upholsterer. 4. Finishing and decorating upholstery products using haberdashery, quilting or with the help of other types of decorations. 5. Small services such as door soundproofing, button dressing, carpet lining or furniture covers. What does an upholsterer job looks like? The upholsterer uses various materials and fabrics in his work. Among them you can mention leather and velvet. The upholsterer selects the right material, taking into account the particular piece of furniture, but also the client’s suggestion, if it is. In his work, he uses hand tools, among which must be mentioned above all needles, scissors, pincers, hammer, pins, but also screwdrivers and locksmith’s and carpenter’s tools. Of course, pneumatic staplers as well as machines used for sewing, stitching and cutting upholstery materials are also necessary in the upholsterer’s work. Newer PostUpholstering furniture – why better to repair than to replace?